Henry III (King of England from 1216 to 1272) was a devoted husband and father, and a generous friend to his extended family and in-laws. His problem was that he was generous to a fault – and his subjects got an early taste of just how quickly he could spend their tax money on 15 November 1234, when he announced his sister’s marriage. The eldest of King Henry’s three sisters was already married and living in Scotland, but the King sent her the news as well, feeling confident she “would greatly rejoice” at the brilliant marriage arranged for “their beloved sister”. 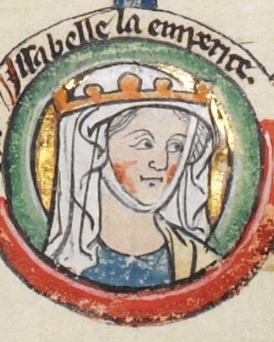 The Princess Isabella was to become the third wife of the Holy Roman Emperor, Frederick II (and a far more prestigious husband than her sister). It was also a diplomatic coup for the English King. His grandparents Henry II and Eleanor of Aquitaine had ruled half of France between them, only for his father King John to lose almost everything. So this sister’s marriage was a moment of optimism – a sign that the King of England was back where he thought he belonged: at the top table of European monarchs. 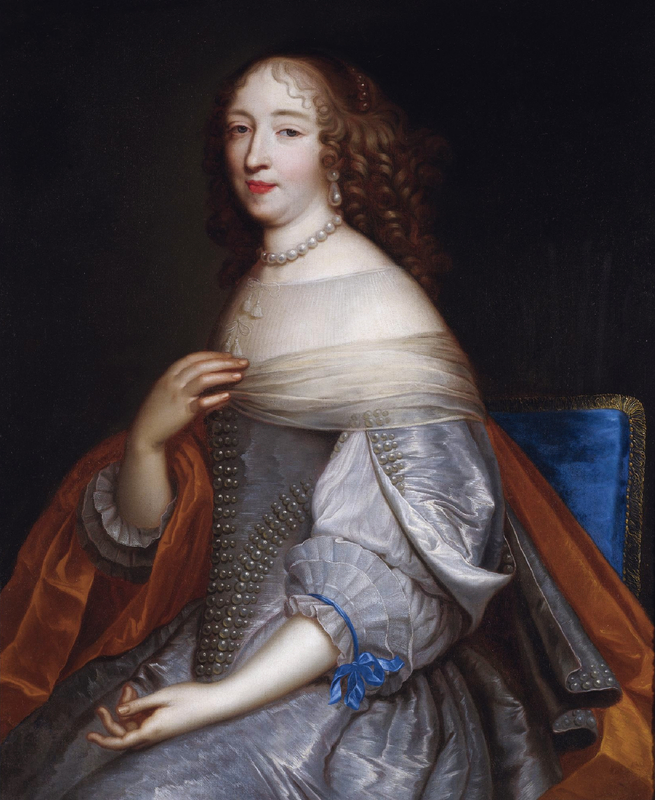 What mattered now was sending Isabella off in style – and not looking like a pauper in front of the most prestigious monarch in Christian Europe. We don’t know how much money the King actually lavished on his sister’s clothing and equipment – but in Henry’s opinion, it was money well spent. Isabella’s trousseau can be reconstructed from accounts and inventories which provide the earliest such evidence for an English royal bride. Her new clothes were made from a surprisingly limited palette of colours: red, blue, dark blue, green and dark brown. The wedding dress itself was probably one of three new outfits of silken cloth of gold. Everything was colour coordinated: the bride’s private chapel was supplied with priest’s vestments made from Spanish cloth of gold and a matching golden textile from Genoa to hang before the altar. Even her bed covers, made from scarlet – a sheer woollen fabric – were co-ordinated with her two dressing gowns. Isabella’s household servants included a marshal in charge of the 44 horses specially bought for the wedding party, two cooks, a tailor and goldsmith. They would be on show as the Princess journeyed to her new home, so everyone was issued with new clothes. 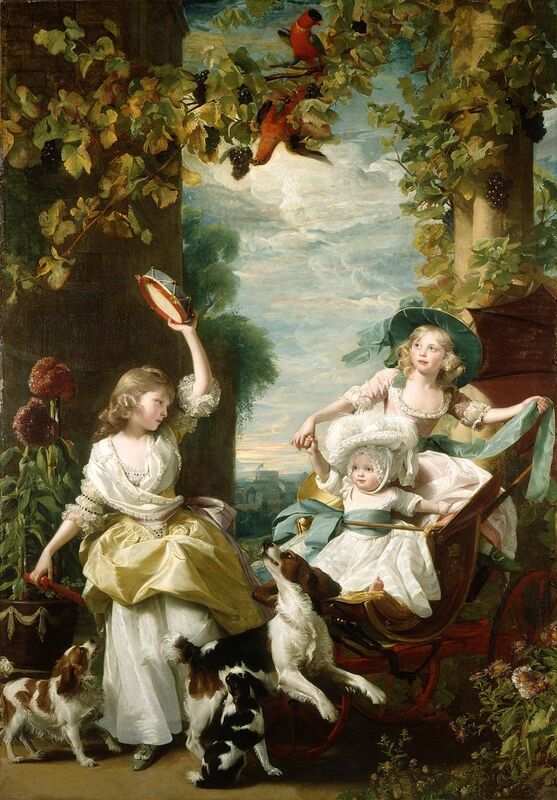 Even the Princess’s laundress got a set in standard blue trimmed with lamb fur – a clear sign she outranked the King’s laundress who went without the fur trim. But Isabella was about to become an Empress, and that meant her servants must be better dressed than those of the king. The twenty-year-old Isabella made her final farewell to the English court at the port of Sandwich on 8 May 1235. For the journey ahead, she had several new aketons – a short padded garment suitable for riding – and the inevitable rain cloak. The art-loving King also gave his sister a gold crown engraved with the images of four English kings, martyrs and confessors chosen by Henry to take care of his sister’s soul. One of them would be Edward the Confessor to whom the king was especially devoted, choosing him as patron of the royal family and rebuilding his burial place of Westminster Abbey. But to many of the King’s sceptical subjects, the amount of gold and silver about to leave England seemed “excessive”. 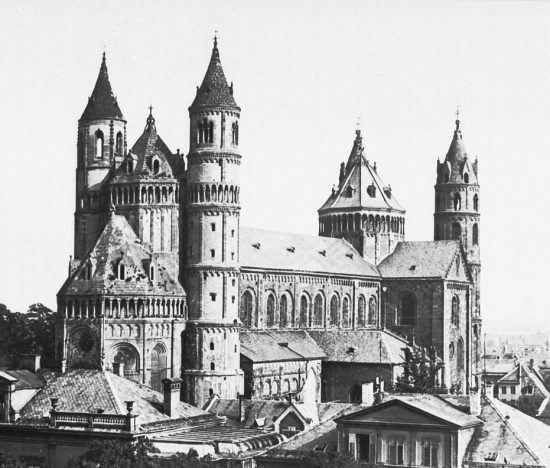 Three days later, Isabella and her attendants arrived in Antwerp and then travelled overland to Worms. On 15 July 1235, she probably dressed in one of her cloth of gold outfits before going to the cathedral there to marry Frederick – an unconventional man twenty years her senior and rumoured to keep a harem in his palace on Sicily. The wedding made for great theatre, but afterwards, the expensively clothed servants were sent home. The beautiful Empress was kept in seclusion and died six years later, on 1 December 1241. She was buried where she died, in Italy, and alongside one of Frederick’s earlier wives. Benjamin Wild. 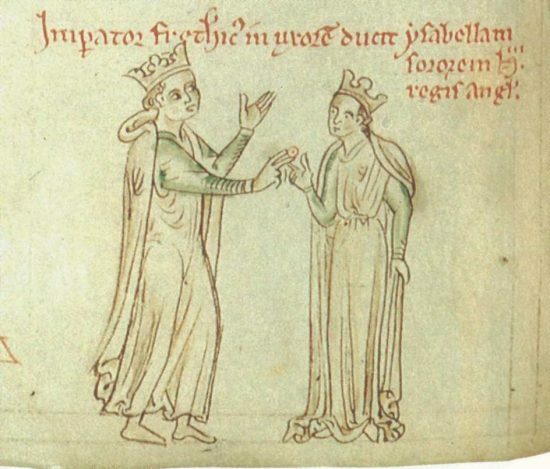 The Empress’s new clothes: a rotulus pannorum of Isabella, sister of Henry III, bride of Emperor Frederick II. In: R Netherton and C R Owen-Crocker (eds.) Medieval Clothing and Texiles, Vol 7. (Woodbridge: Boydell, 2011). Also online at Academia.edu.